Given the recent ISO New England report predicting increasing future energy shortages, do you think that the natural gas delivery capacity in the region should be expanded? 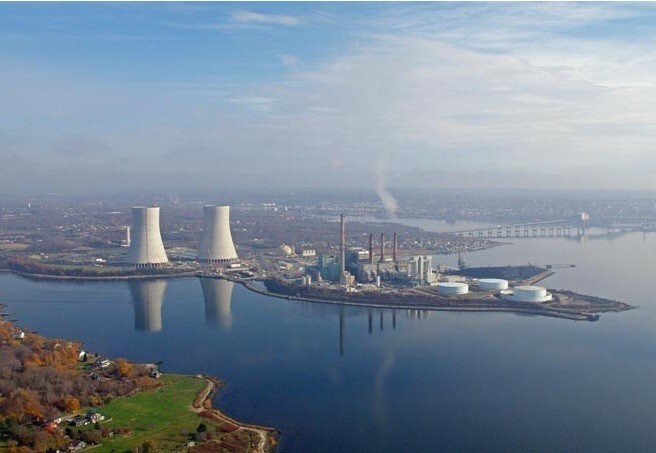 THE RETIREMENT OF coal-fired power stations such as Brayton Point Power Station in Somerset begs the question of whether the region should expand the pipeline capacity for natural gas going forward. Without it, the region's power grid operator believes that during winter months, when gas for heating takes precedence over gas for electricity generation, the region could find itself having to manage rolling blackouts and conservation measures. / COURTESY DYNEGY INC.